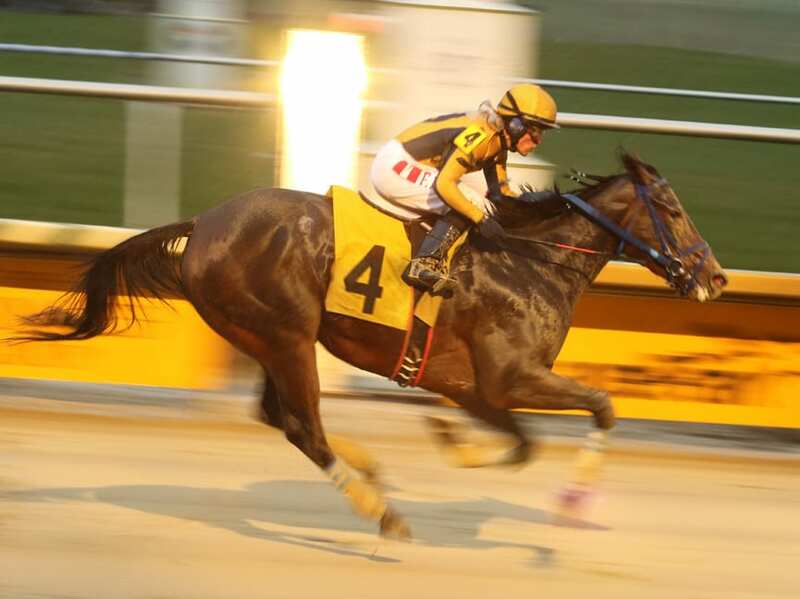 Off to the Races on The Racing Biz Radio Network returns on Saturday, April 6 at 10:00 a.m..
Saturday’s program will feature trainer Michael Trombetta, who sends out Win Win Win Saturday afternoon. That runner is 7-2 on the morning line in the $1 million, Grade 2 Blue Grass Stakes Saturday at Keeneland, and a win would give him the points necessary to head to the Kentucky Derby. Also lined up is attorney Alan Foreman, who is chairman of the Thoroughbred Horsemen’s Association and recently helped spearhead a Mid-Atlantic regional equine safety strategic plan into being. And of course, Derby Bill Watson and Nick Hahn will be on hand to handicap the day’s biggest races.